Mother’s Day is right around the corner. It will be a busy weekend in our home. Four kids home, one with a friend visiting, a BBQ lunch Saturday, Junior Prom, and then a large gathering of friends and family heading to the ballpark on Sunday to watch the Sacramento River Cats. I am very excited about this as we will be visiting my son at his new job (media assistant to the River Cats). Yes, a busy weekend for sure! 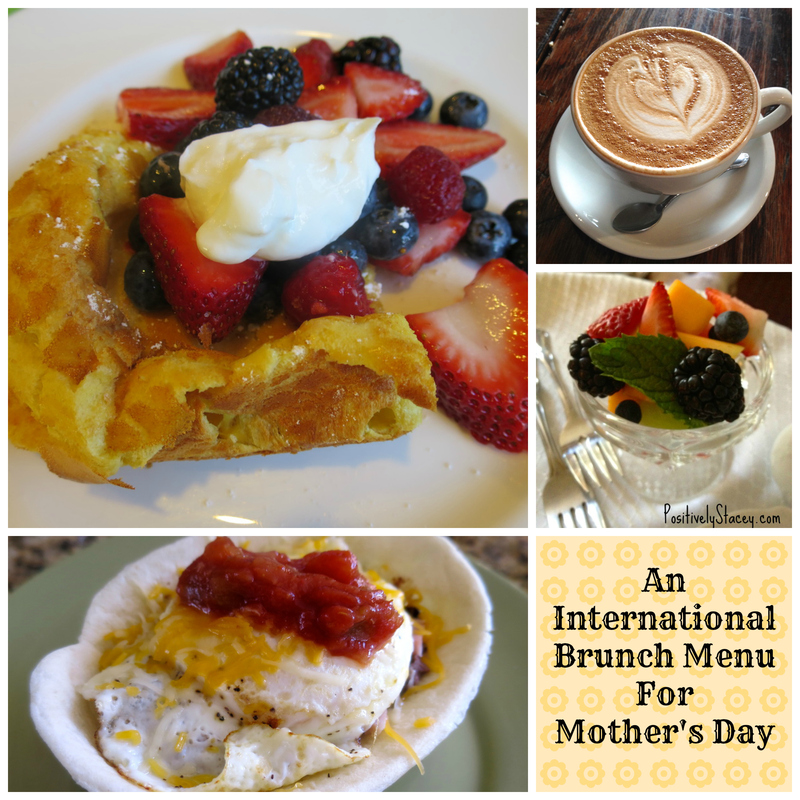 I thought I would pull together and share some of my favorite recipes for a few different Mother’s Day menus. This menu is easy to prepare, pack, and take with you – perfect for a picnic or tailgating. 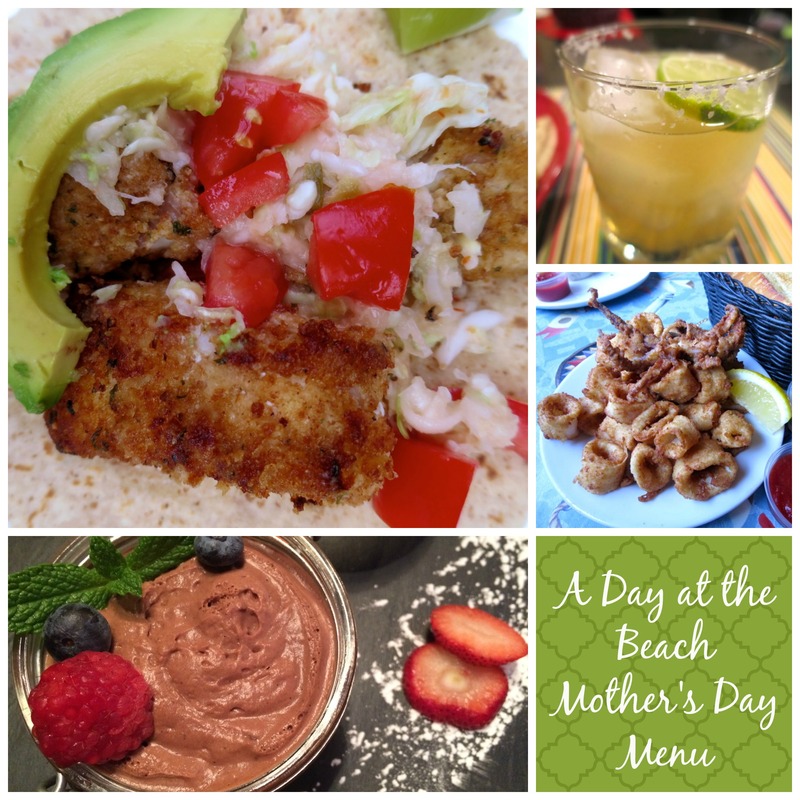 If you can’t get to the beach you can bring still enjoy a beach day at home with these wonderful recipes! Here a few more of my favorite foods! And it just happens to take on an international flare! Wishing all of the moms out there a wonderful and blessed Mother’s Day!